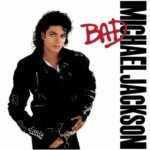 Bad is the seventh studio album by American singer and songwriter Michael Jackson. It is his third studio album released through Epic Records. It was released on August 31, 1987, nearly five years after Jackson’s previous solo studio album, Thriller. 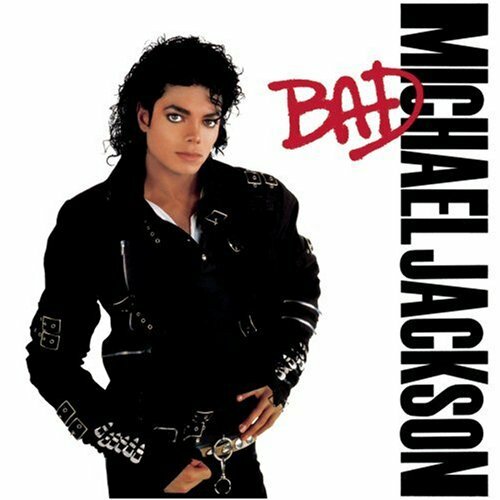 As of 2012 Bad itself has sold between 30 and 45 million copies worldwide, was certified 9 times Platinum in the United States alone, and has been cited as one of the 30 best-selling albums of all time. The lead single “I Just Can’t Stop Loving You” became the first of five of the album’s singles to reach number one on the Billboard Hot 100. The song reached number one on September 19, 1987. It also charted on Billboard‘s R&B/Hip Hop Songs chart and the Adult Contemporary chart, peaking at number one and number two respectively. Internationally, the song also peaked at number one, in three territories, United Kingdom, for two weeks, four weeks in the Netherlands and seven weeks in Norway. The album’s second single, “Bad”, peaked at number one on the Billboard Hot 100 on October 16, 1987. The song charted within the top ten internationally. “The Way You Make Me Feel” became the album’s third consecutive single to peak at number one on Billboard‘s Hot 100. The song primarily charted within the top ten and twenty internationally. “Man in the Mirror” then charted at number one on Billboard‘s Hot 100 in March 1988 and charted at number four, eight and ten in New Zealand, Australia and Austria. On July 2, 1988, “Dirty Diana” became the fifth consecutive, and final, single to peak at number one on the Hot 100. It was successful internationally, charting within the top ten in several countries. Phonographic Copyright (p) – MJJ Productions Inc. Copyright (c) – MJJ Productions Inc.